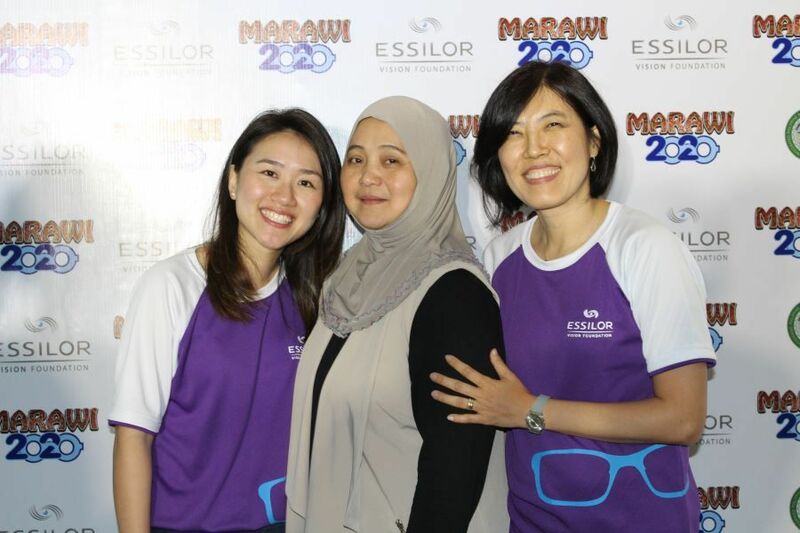 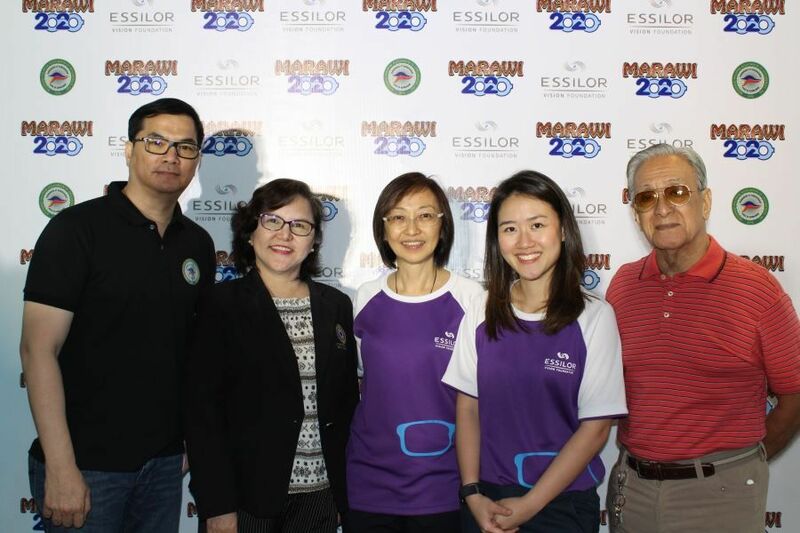 Essilor Vision Foundation (EVF) and Integrated Philippines Association of Optometrists (IPAO) commit to support residents of Marawi, Philippines, vision care solutions in the rebuilding and rehabilitating of Marawi by year 2020. 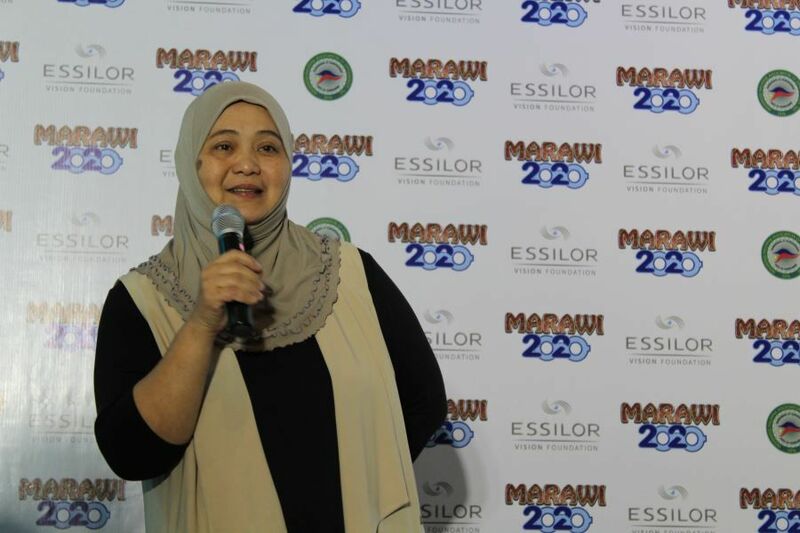 When the armed conflict erupted in Marawi last year, many residents were forced to leave their homes and livelihood to avoid being enveloped in the chaos. 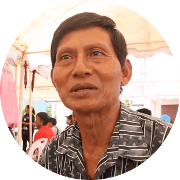 As a result, many were wounded and lost loved ones during the escape. 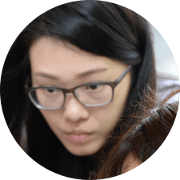 Now that the battle has finally ceased, residents are faced with yet another daunting task of rebuilding their lives from what’s left. 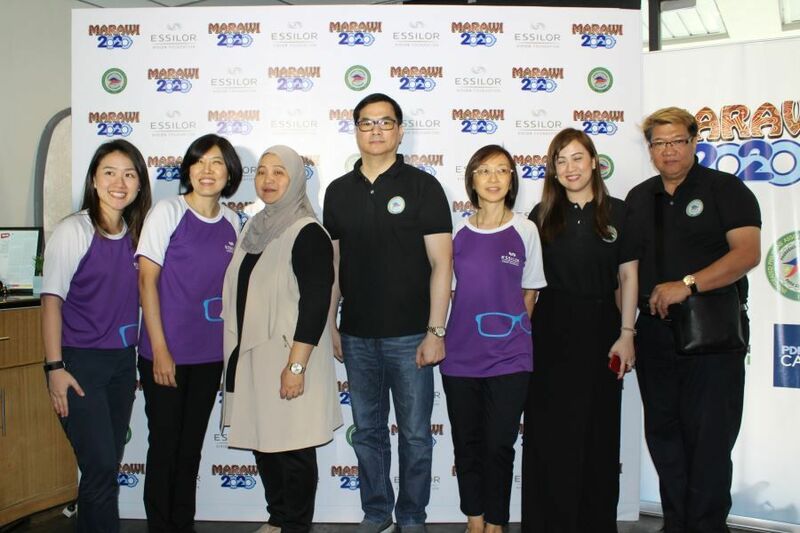 Rebuilding Marawi will take months and perhaps years, but together with the Philippines Government, EVF and IPAO are committed to providing eye care to the people of Marawi, and in so doing hopefully give them hope for a brighter, clearer tomorrow. 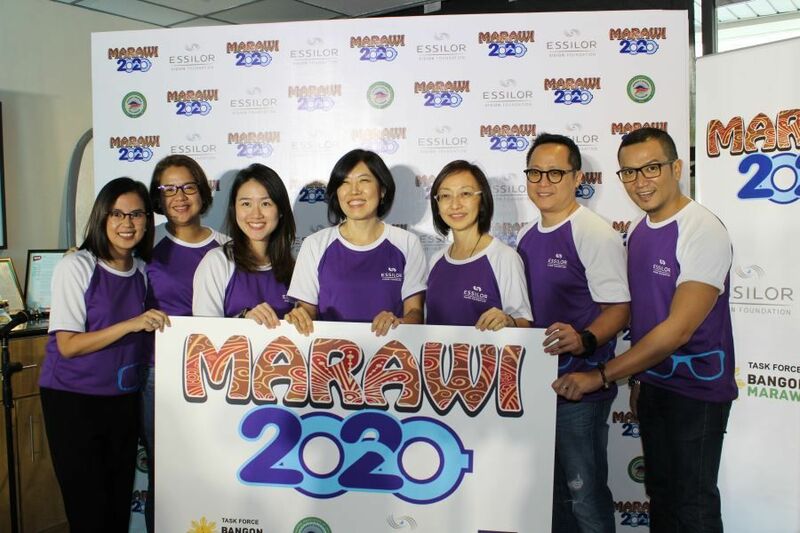 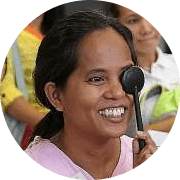 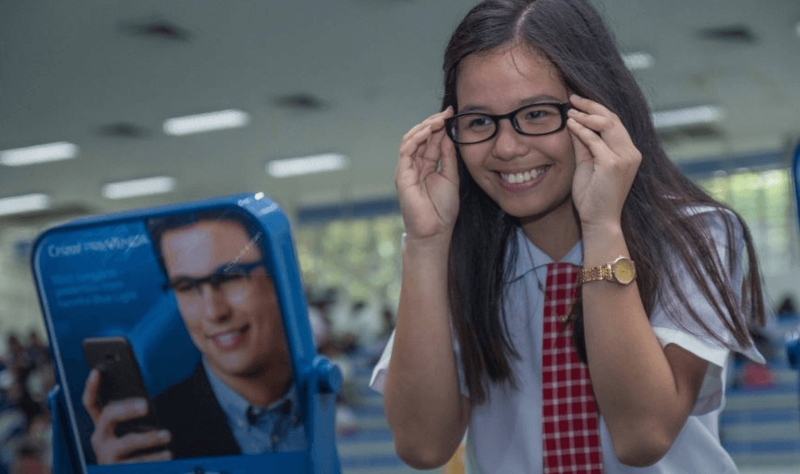 EVF has committed to provide 20,000 eyeglasses for Marawi residents by 2020. 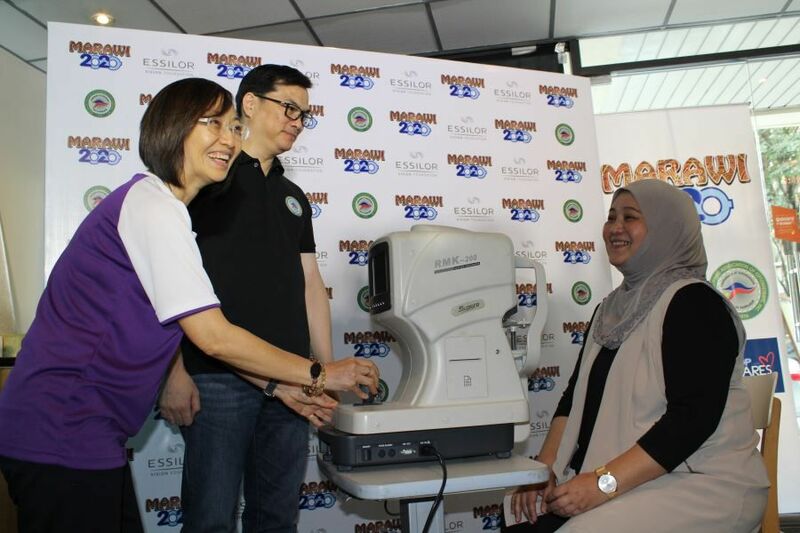 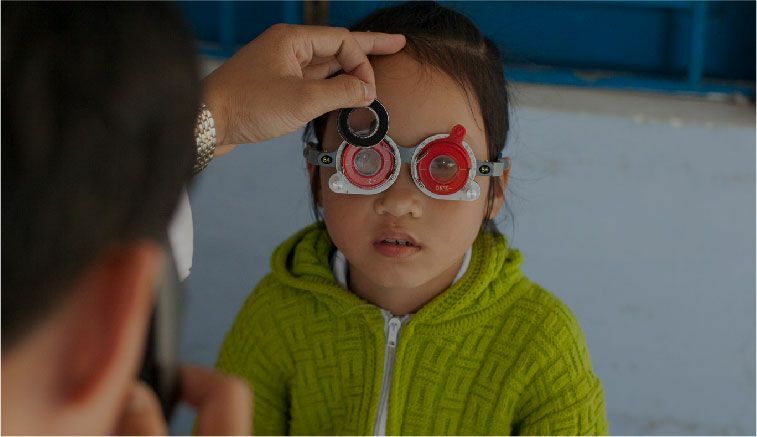 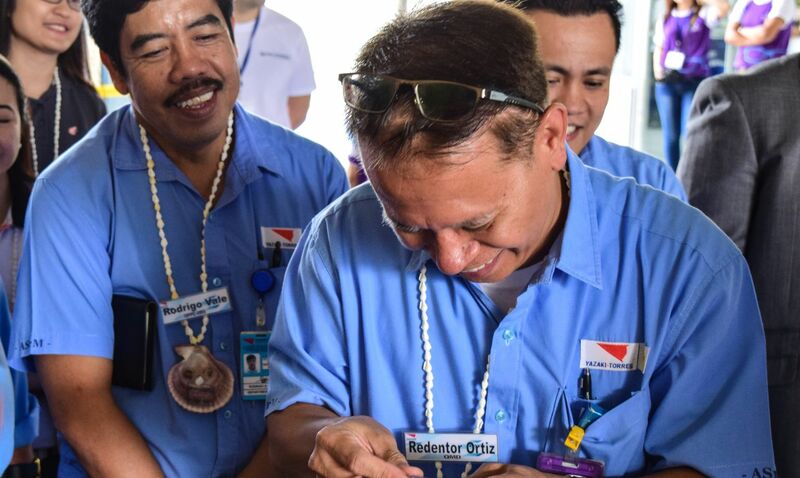 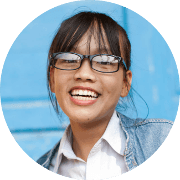 IPAO, together with the Philippines Government and partner organisations will provide optometrists to conduct vision screenings for the residents.